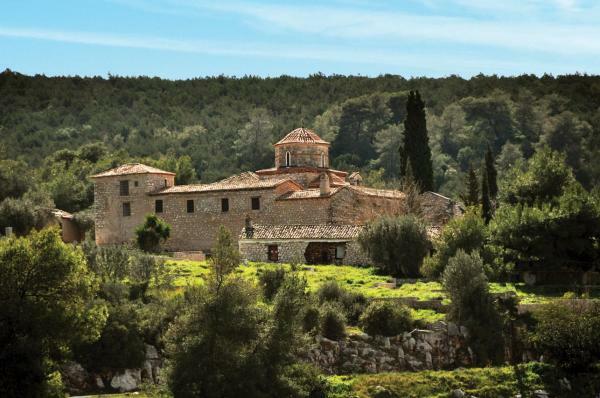 The Monastery of Agnountos: It is the oldest monastery of Epidaurus and is located 2 km heading towards Isthmia. Domed basilica of the 11th century. It is fortified and surrounded by strong walls and defensive towers. It carries a long history and many spiritual treasures. It is dedicated to the Virgin Mary, known as "Lady of Agnantas." It is worth noticing the paintings on the walls and taking a short walk to the chapel of Agios Ioannis near the monastery. A wonderful job. Super hlepful information.